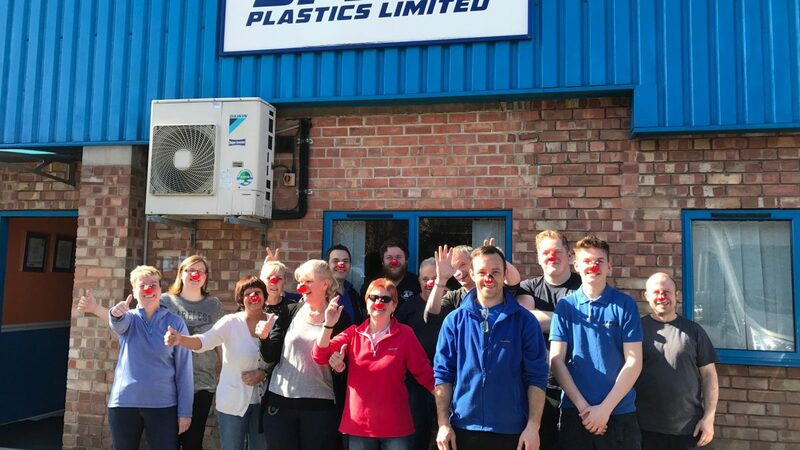 Staff at high frequency welding specialist Speed Plastics, have today donned a red nose in support of Comic Relief 2017. 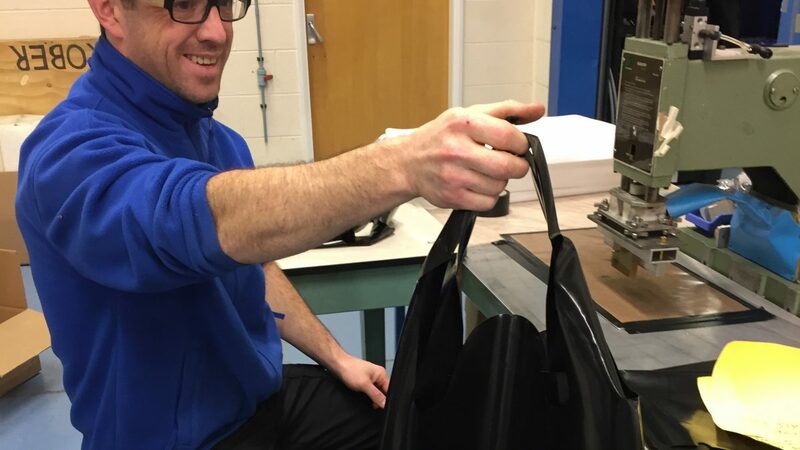 No request is too big or too small for high frequency welding specialist Speed Plastics, who were delighted to manufacture a bespoke plastic pouch and bag for an up and coming fashion designer. 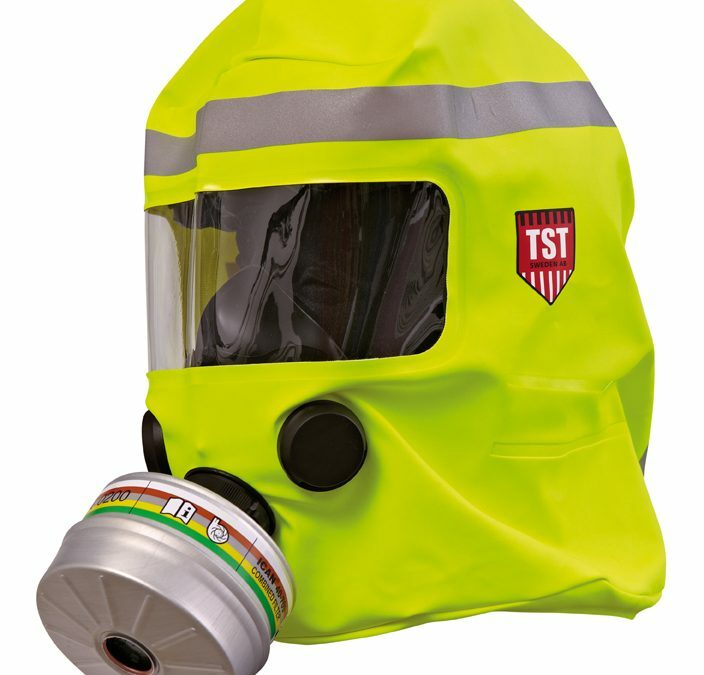 Speed Plastics, a specialist in high frequency welding, is delighted to be working with TST Sweden to manufacture Xtreme hood; a brand new chemical escape hood. 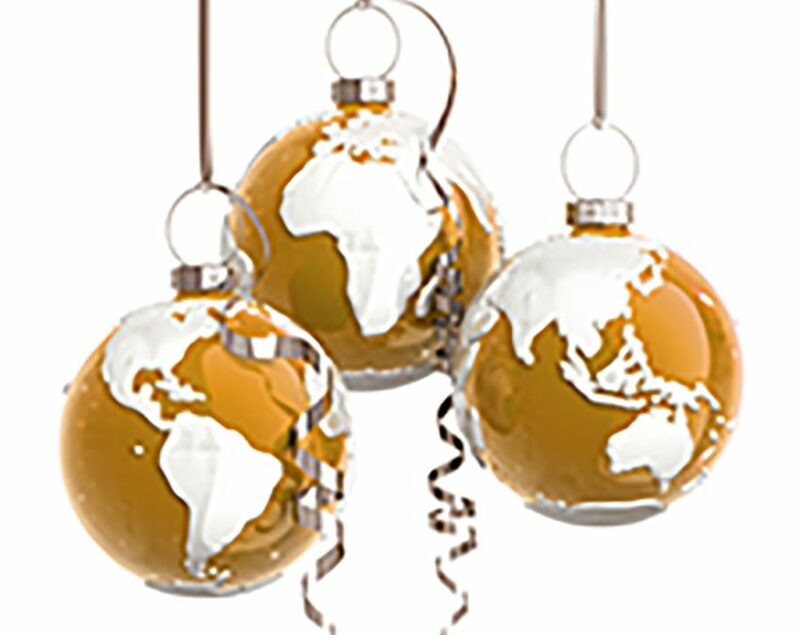 On behalf of the Speed Plastics team, we want to wish all our partners for their continued support through 2016 and we look forward to working with you in 2017. 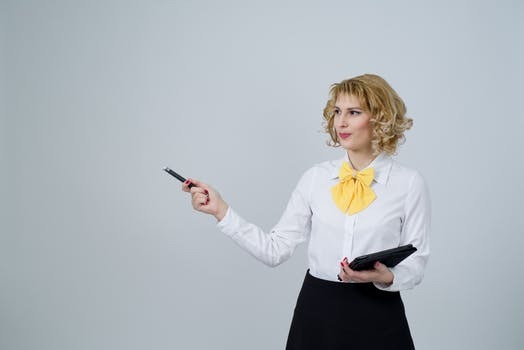 Speed Plastics – a specialist in high frequency welding of flexible plastics – have been supplying flexible isolation units, suits and sleeves to clients for over 20 years. 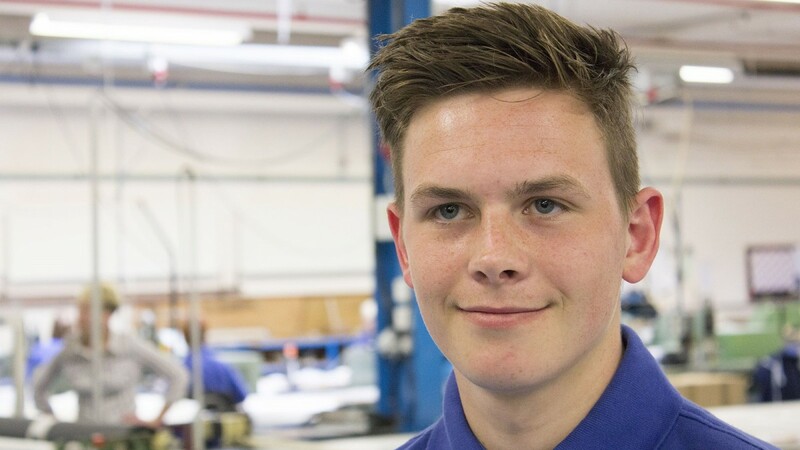 A huge congratulations to Speed Plastics apprentice, Jake Gascoigne who has this week passed his NVQ Level Two. 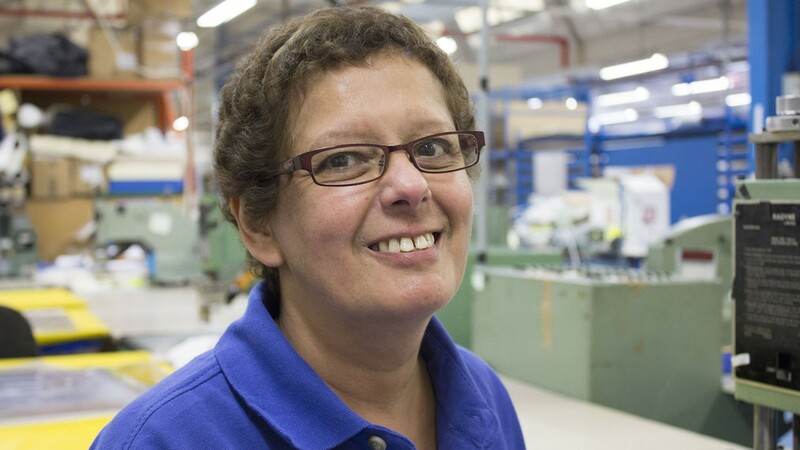 Long standing Speed Plastics staff are celebrating after clocking up 93 years of combined service. 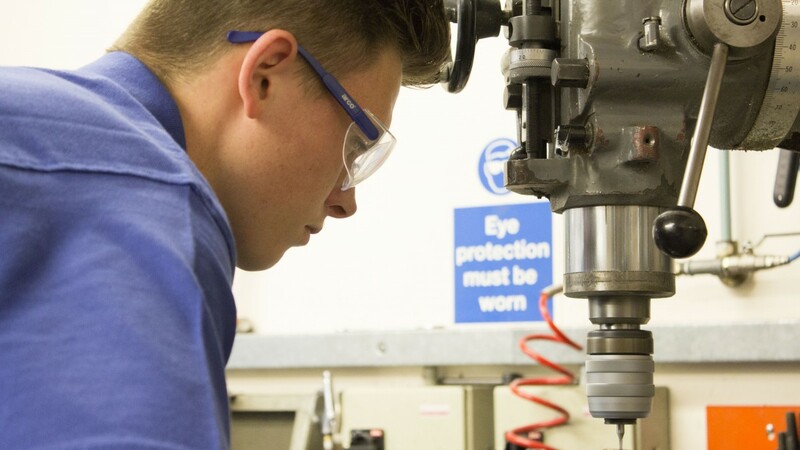 Speed Plastics is proud to support apprenticeships; passing on vital engineering skills to the younger generation.